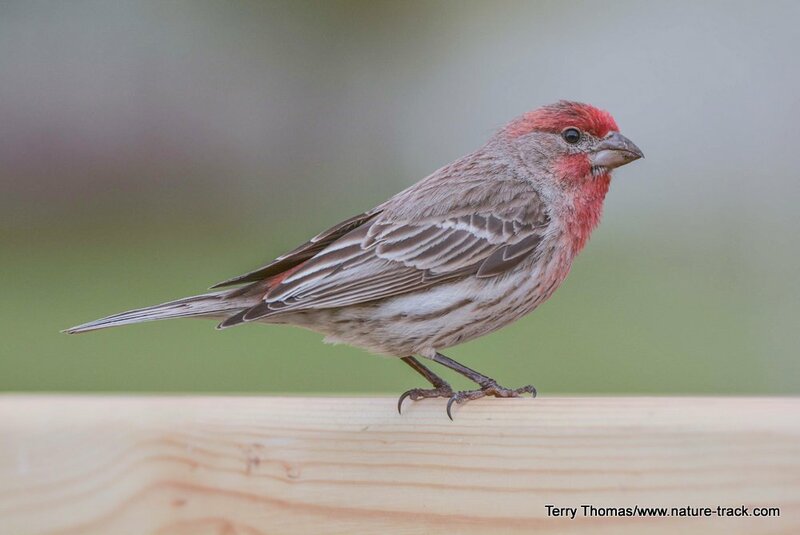 Finches similar to this house finch, helped Charles Darwin discover that resource partitioning allows different species to live side by side. Many years ago, an enterprising doctoral student named Robert MacArthur determined to find out if five species of insect-eating warblers in a forest in Maine were competitors. With a clever study plan, he observed the birds and eventually determined that, while the species were similar in size and design, they used the habitat very differently. He discovered that, were all the species to forage on the same tree at the same time, one would stick to the top, another to the bottom, one foraged only on the outside, another on the inner branches and another preferred the middle of the tree. In addition, he found that their hunting and foraging tactics differed, and even nesting times varied slightly, shifting the peak for each species’ need for insects. He concluded that the birds were partitioning the resources available instead of directly competing in the same way for them. This partitioning of resources, part of an animal’s niche, is one of the main reasons this planet can support almost two million species of animals. Partitioning is using the same resource in different ways in order to avoid competition or to take advantage of an otherwise underutilized resource, and it is fascinating when you think about it. In Charles Darwin’s now famous finch studies in the Galapagos, he noted that finches that were otherwise similar had different bill shapes that allowed them to specialize on different-sized seeds. They not only avoided competition, they were better able to utilize all the different seeds available. Partitioning begins at a grand scale. Sea lions don’t compete with grizzly bears and grizzly bears don’t compete with chimpanzees. Ecological and geographic separation are complete for these species. They could not compete if they wanted to. The closer two species are ecologically and geographically, the more likely competition will occur. If the species don’t figure out different ways to do business, it is possible that one species will be forced to concede the field. As the warbler study demonstrated though, sometimes it doesn’t take much of a change to decrease competition and open up a new resource. Elk and bighorn sheep are both grazers but use the habitat space differently. Habitat is just one level of this process of finding new and unique ways to live alongside similar species and still not be in competition. The red crossbill is a good example. With what looks like a bill deformation, it makes a living by harvesting conifer seeds before the cones are open to other seed predators. There are so many ways animals do things a little differently it would take forever to list them all. If potential competitors feed at different times, say day and night, competition is eliminated. Baleen whales (blue whales) are filter feeders, toothed whales (humpback whales) eat fish and squid. Sage-grouse specialize in a winter diet of sagebrush. 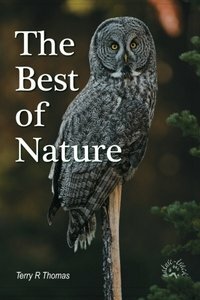 While just about every predator has rodents on their menu, snakes, weasels, coyotes, hawks and owls all go about getting a rodent dinner in different ways. Living in caves, breeding at different times of year, living under, on top of or beside rotting logs, inhabiting cliffy ridges, grass valley floors, wetlands, forests, deserts, or wide-open sagebrush, eating big seeds or tiny seeds, being able to digest toxic plants (monarch caterpillars) and so much more are all examples of how animals get along by appreciating the differences between them. I wonder if humans will ever be able to do the same. TAX DAY is coming! Here is a chance to do something good with a bit of your tax return and make the day less painful. 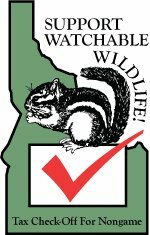 Donate part of your tax return to support wildlife in Idaho! On the second page of the Idaho Individual Tax form 40 you have the opportunity to donate to the “Nongame Wildlife Conservation Fund”. Check-off this box on your next return or ask your tax preparer to mark the Nongame check-off on your behalf. 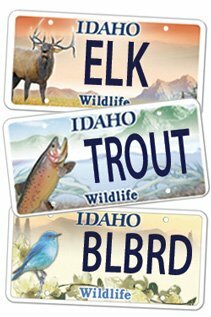 If you are not from Idaho, check with your own state wildlife agency about how you can help. Many states have a similar program.